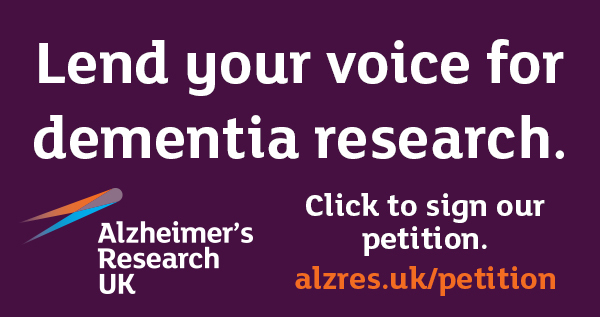 The Alzheimer’s Research UK Research Network is a unique initiative which unites more than 1000 dementia researchers from across the UK to support and streamline dementia research. From the South Coast to Scotland, we’re bringing together scientists from 39 different universities and research institutions across the UK into 15 virtual centres of scientific excellence. Through the Research Network we’re creating a community of researchers from difference disciplines and encouraging and enhancing research partnerships and resource-sharing that are helping us to make progress faster. Researchers within our Network have unique access to funding for small grants to support travel, equipment and networking, as well as being eligible to apply for large Network Cooperation Grants which encourage researchers from different Network Centres to work together on large research projects. We’re acutely aware of that we won’t defeat dementia in isolation and that we need to inspire and attract new scientists to work in dementia research. Through the Research Network, we’re supporting researchers at a grass-roots level as well as helping them forge collaborations to think more ambitiously than ever before. As well as facilitating researchers in their vital work, each Network Centre holds an event for the public to update people in their area about the progress they are making. Find out about research events in your local area. Visit our research projects page to find out more about the research taking place in your local Network Centre. We’re funding a unique Research Network of over 1000 dementia researchers across 15 Centres in the UK – bringing together the best minds to make breakthroughs possible.